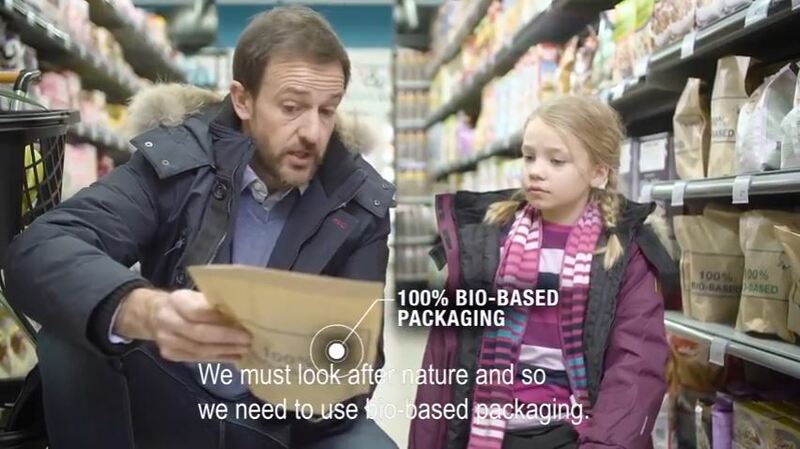 VTT is making noise in the bioeconomy sector with its extensive Making of Tomorrow campaign. With this campaign, we wish to provide information on what kind of opportunities the bioeconomy of the future will give to companies and how we can help our partners and the entire Finland to succeed. We are literally searching the answer to the question of how to build a better tomorrow. The increasing population growth and environmental threats make it necessary to us as a society to come up with new kinds of solutions for the production of energy, food, and materials and chemicals. Our current society is based on the utilisation of fossil natural resources. In the solutions of the future, we will increasingly use renewable natural resources and recycle materials. VTT possesses a vast amount of competence in the sustainable utilisation of natural resources, and through this campaign, we wish to promote not only our competence, but also the people behind the expertise. Contact us to find a top-notch bioeconomy expert as a keynote speaker for your event. The Making of Tomorrow campaign will have wide-scale visibility, particularly in digital channels. The contents of the campaign make use of storytelling and doing things together. We will create various contents and distribution channels around bioeconomy themes, such as videos, articles, Facebook groups and newsletters. The bioeconomy of the future is showcased, for instance, in videos taking place in everyday settings – a store, a kitchen, or a car trip. In these videos, bioeconomy is present as, for example, intelligent packages, composite materials and food produced in a bioreactor. The campaign contents are targeted to companies and policy-makers, in particular, but also to the general public. Step into the world of bioeconomy on the recently launched website makingoftomorrow.vtt.fi. The language of the international campaign is English. Webinars and seminars will also be arranged over the year, continuing the discussion on the outlooks of bioeconomy. Subscribe to our newsletter to stay up-to-date with the bioeconomy transformation today and tomorrow. You can also participate in a competition and win the services of VTT’s top-notch expert for a day. We would like to welcome you to build tomorrow’s bioeconomy with us! Making of Tomorrow -videos in Bioeconomy.fi. VTTBioeconomy in Facebook and Twitter. 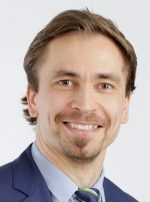 The author of the article Matias Nyholm works as a marketing manager at the VTT Technical Research Centre of Finland.